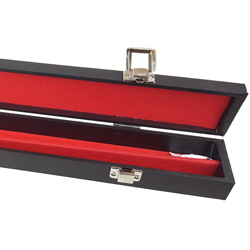 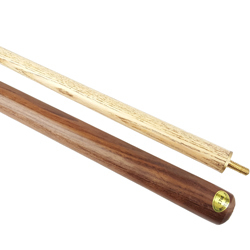 We stock a range of pool & snooker spares, which are suitable for home or commercial use. 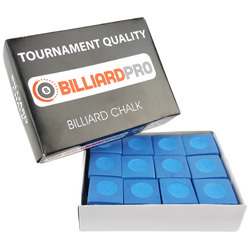 We offer worldwide shipping for our pool & snooker spares and various shipping options are available at the time of order. 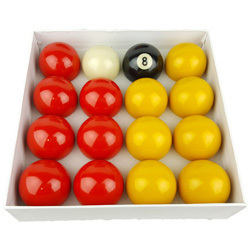 We hope you enjoy browsing our selection of pool & snooker spares. 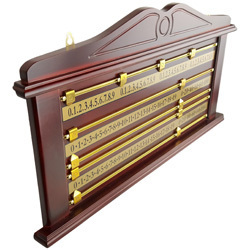 If you are not sure which items to buy or you need more help on choosing your pool & snooker spares, feel free to contact us by email or phone and we will be more than happy to offer you some friendly help and advice on choosing the right pool & snooker spares.